With your generous support each year, we are able to give more and more to our supported orphanages and underprivileged children in Asia; artistic, leadership, heritage and culture camp scholarships for Asian American students; and community outreach programs. Thank you for helping us meet our mission! 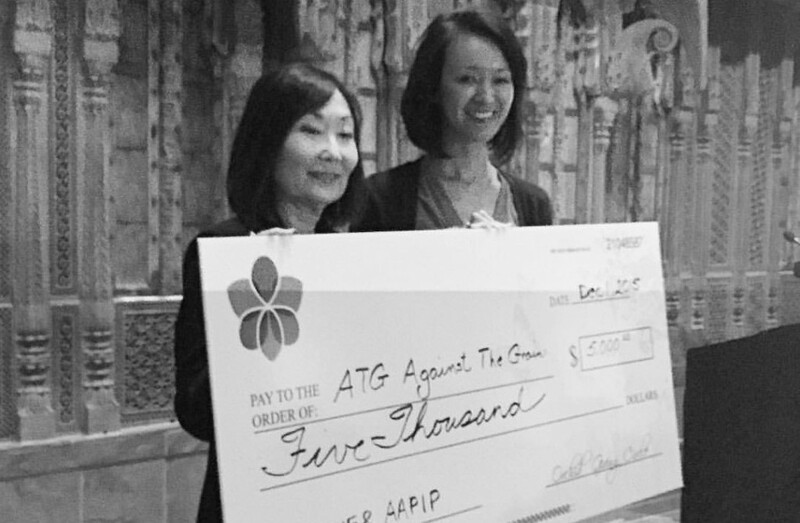 Want to be in the know with what’s happening with ATG and our community of partners, supporters and goings-on in the Asian American community? 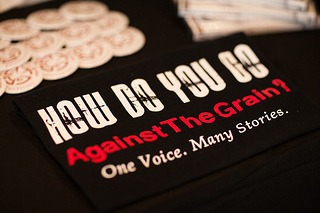 Then check out our blog and stay up to date on all things Against The Grain!